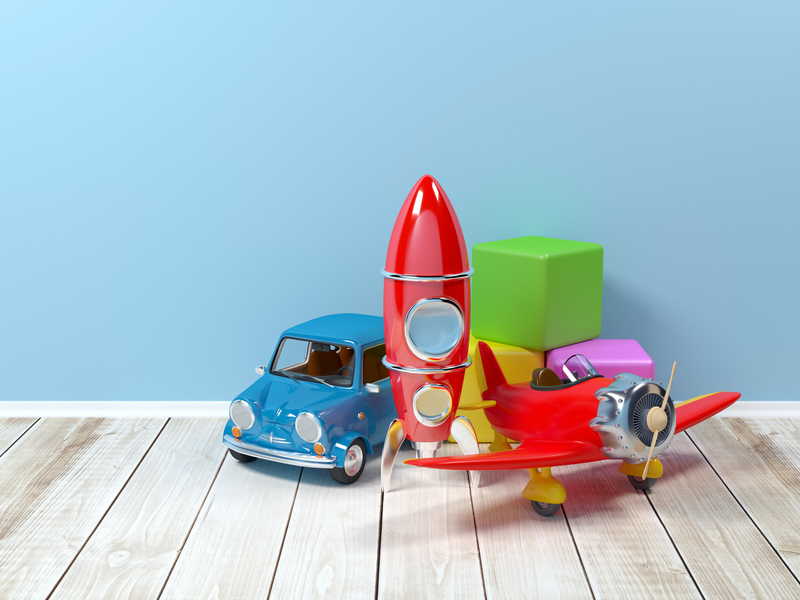 The Crafty Mum is a toy shop with a difference. 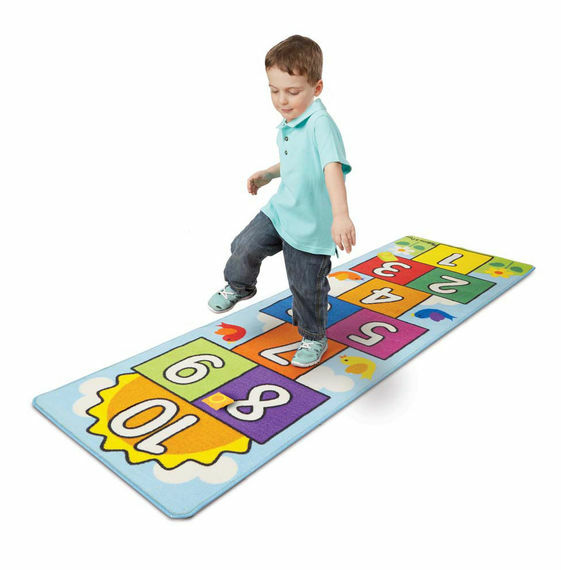 We advocate education through play and promote individuality and confidence. 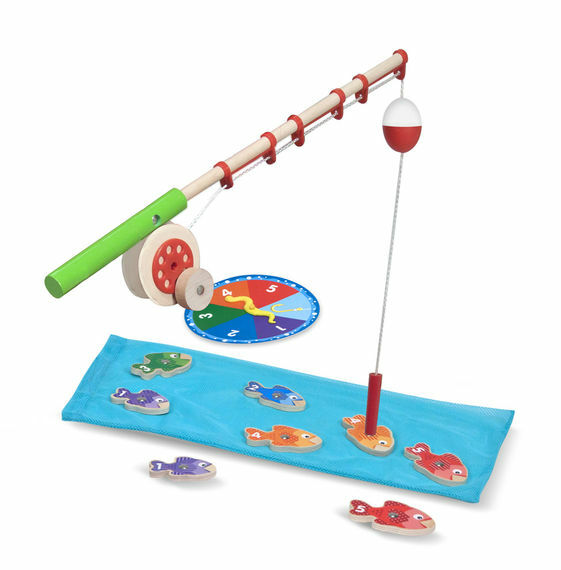 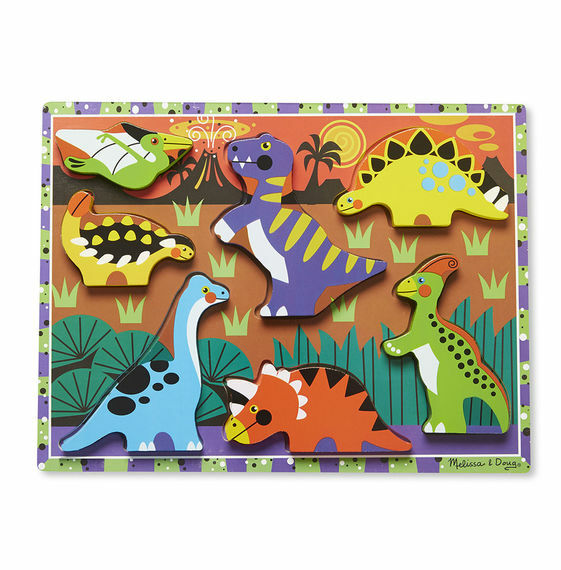 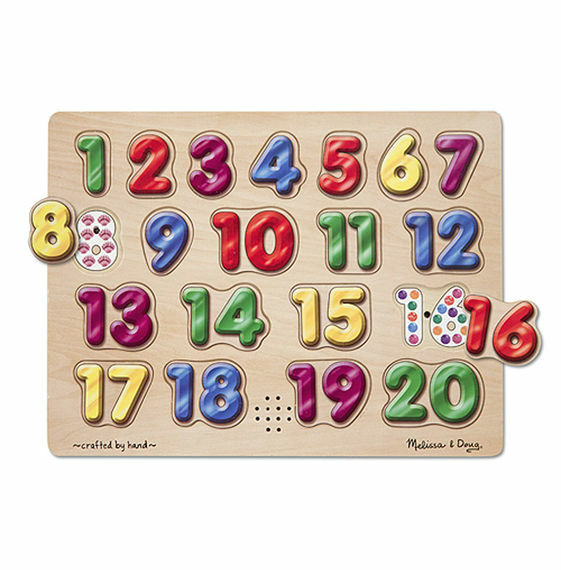 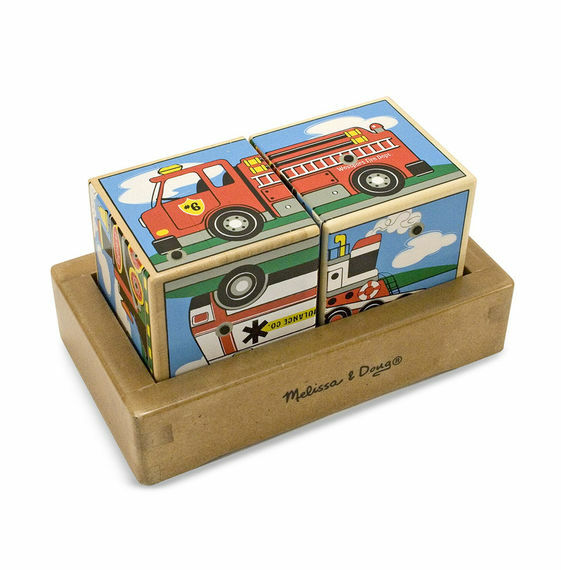 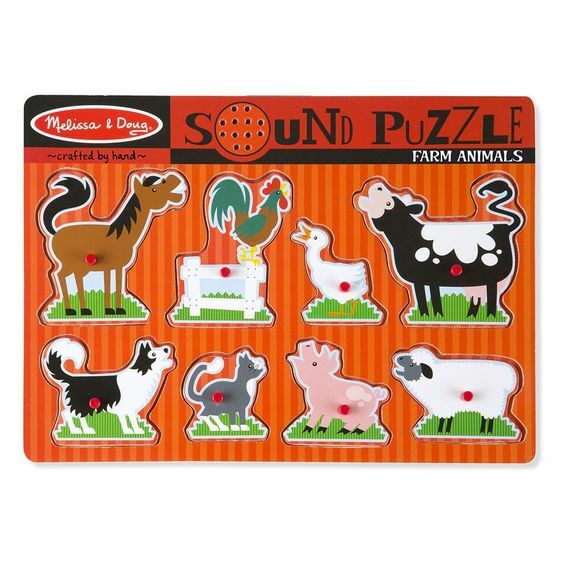 The Crafty Mum Toy Shop is now proud stockist of Melissa & Doug Toys!